Our busy schedules and hectic lifestyles can sometimes squeeze out the time we need to take care of ourselves. 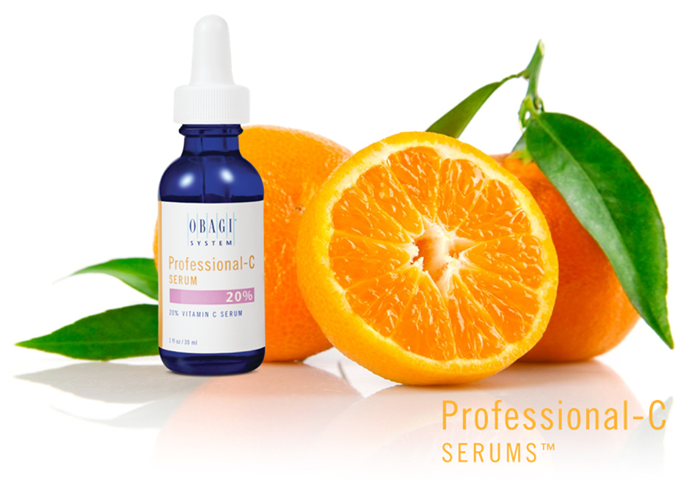 We can all use a little help in maintaining our health and our appearance. 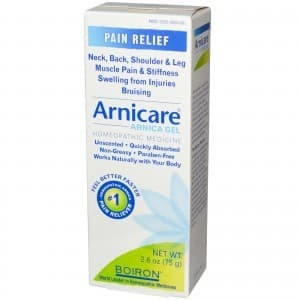 Arnica montana, or Leopard’s Bane, is a perennial mountain plant from the daisy family, commonly found in the northwestern United States and central Europe, from which the homeopathic medicine is derived. 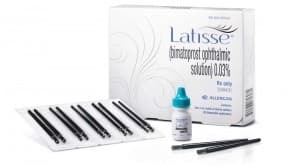 Its uses include treating surgical or accidental trauma, as well as bruises, sprains, and muscle aches, and it is a general topical pain reliever. 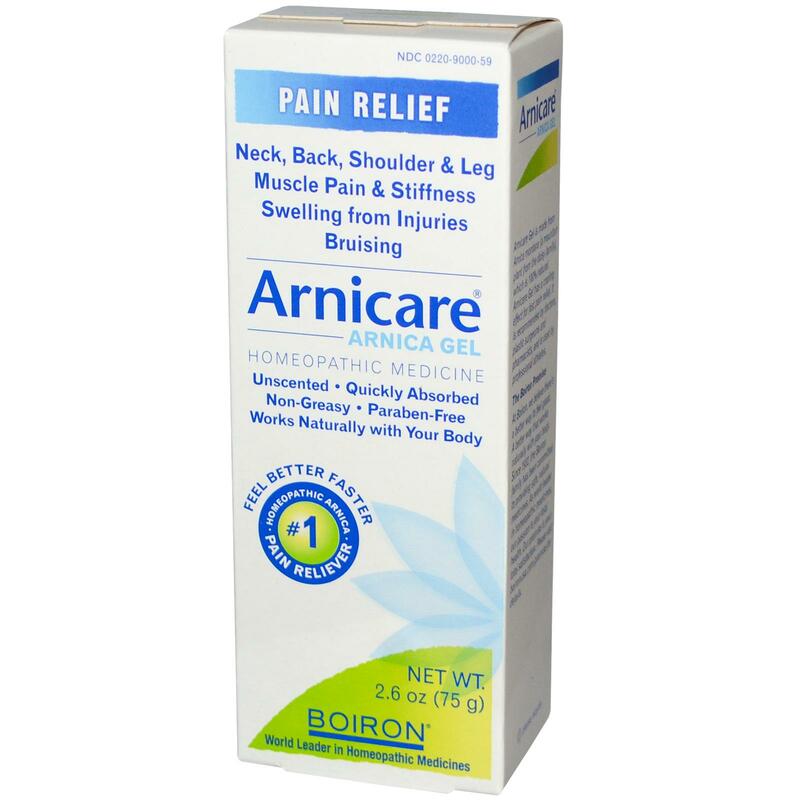 Arnicare® Arnica comes in pellets and in gel form. 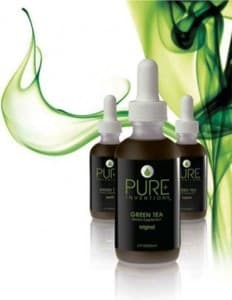 Throughout the ages, green tea has been used as a therapeutic remedy. A powerful antioxidant with many health benefits, green tea may promote younger looking skin, a healthy metabolism and increased energy. The wellness drops of Pure Inventions All-Natural Green Tea Extracts contain 100mg of green tea per serving, and uses Stevia leaf and Lo Han fruit as natural sweeteners in these delicious formulas. Interested in weight loss products? Contact New Radiance today to learn what innovative new dietary supplement we are carrying to help combat hunger and low energy.